The chain of chemical transformations is a sequence of chemical reactions, in which some substances change into different. To implement such a chain, we must first be able to correctly write down reaction equations and to know under what conditions they occur. That is a required minimum knowledge: chemical properties of substances and methods for their preparation. Thus, for each link of the chain of chemical transformations to find the best conditions and, in the end, get the final substance, having at first only source. For example, you face the task: perform the following chain of transformations: ethylene – ethane – chlorate – ethyl alcohol. С2Н4 + N2 = С2Н6. The reaction takes place at elevated temperature, pressure and in the presence of a catalyst. 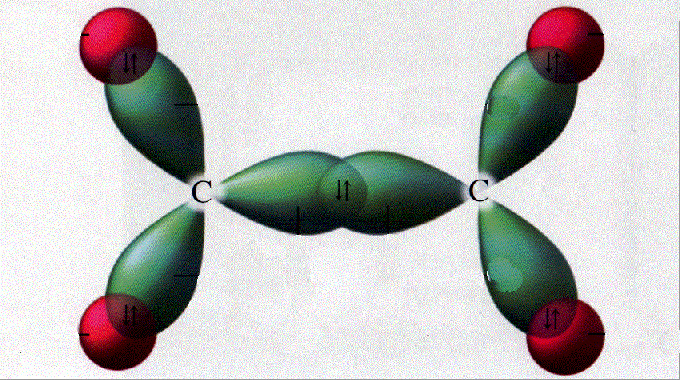 С2Н6 + Cl2 = C2H5Cl + HCl. С2Н5Cl + NaOH = C2H5OH + NaCl. As you can see, you have reached the goal, that is, started with ethylene, came to ethanol. Such tasks are usually given to test knowledge of the chemistry and economic "component" of these processes is far from the first place. For example, it is possible to obtain ethanol of the same ethylene directly, in one stage, by means of hydration: С2Н4 + H2O = C2H5OH. 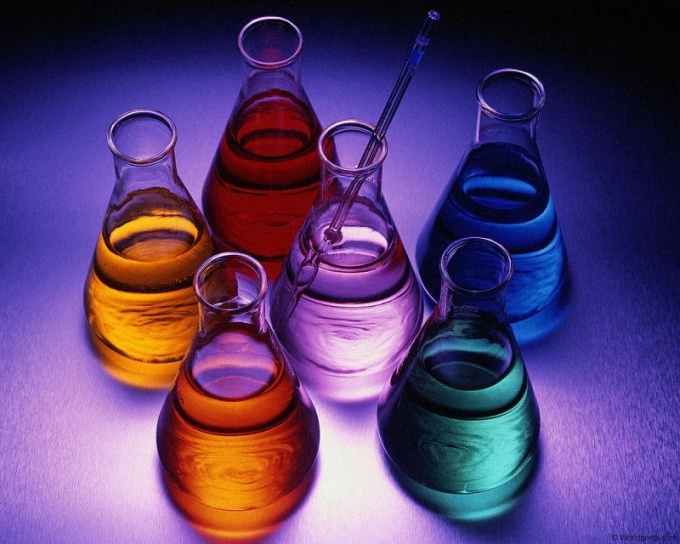 In order to successfully solve the chain of chemical transformations of one substance into another, it is necessary to study the properties of substances, their interactions and characteristics of each class of compounds. Among the qualitative objectives, the decision-chain substances are the most common. Carefully read the problem statement. If needed, you can do it more than once. Write the equation by which you can obtain the following transformation: Al → Al(NO3)3 → Al2O3 → Al(OH)3 → K[AL(OH)4] → AlCl3 → Al(NO3)3 → AlPO4. For each transformation make reaction equations. If the transition of one stage is impossible, make two or more reaction equations. Write down the chain separately, the conditions of the problem. You can number the number of reactions and whether the substance for convenience. Remember that every substance is the source for later. Determine to what class of substances to treat each member of the chain. The first number is the metal aluminium. the initial reaction product should be salt. The properties of the metal salt is obtained by interaction with the acid. In this case, with nitric acid. Consider whether this reaction. Make a diagram of the equation arrange the coefficients. The first conversion is ready. Follow step by step, gradually moving to the last substance, the phosphate of aluminium. Check yourself again. Nurse look at equations reactions, check everywhere there are the desired coefficients. Don't forget to properly execute the reactions. Have redox compose the electronic balance, make quick schemes for ionic reactions.